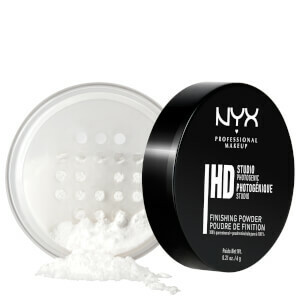 Lock your brows in place with the NYX Professional Makeup Control Freak Eyebrow Gel, a clear brow gel that tames and controls hairs for all day perfection. With a unique, non-sticky formula, the clear gel glides effortlessly onto brows, applying well over powder and pencil eyebrow formulas to seal in colour and shape. 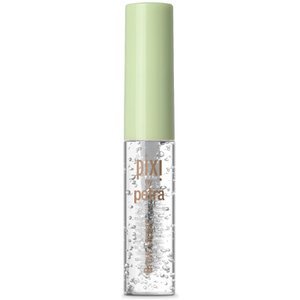 Helping to lock brows in place, the gel will groom and smooth for a preened, polished finish. 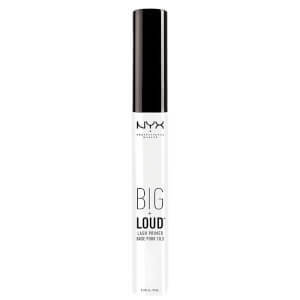 The gel feels comfortable worn all day, and will prevent brows from budging for a flawless makeup look. The versatile product also doubles as a clear mascara to enhance natural curl and separate your eyelashes. Apply directly to brows with brush.